In this short interview, TravelMole sustainable tourism editor Valere Tjolle shares his story and reflects on tourism, sustainability initiatives and why so much still needs to be done. 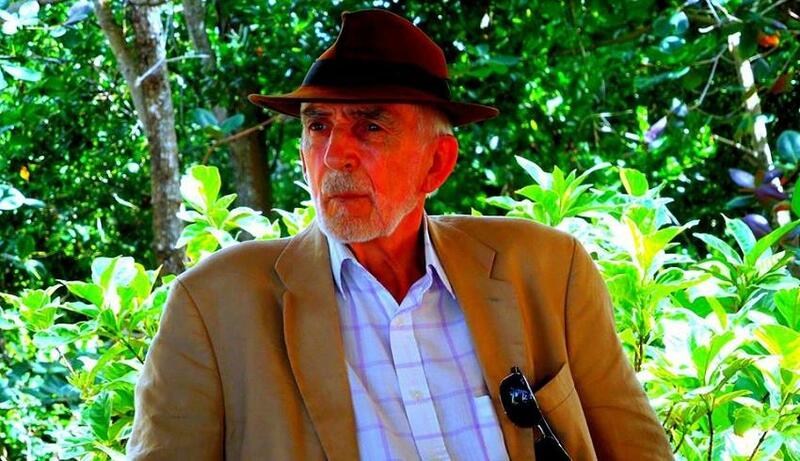 Best described as a catalyst and mentor, Valere has been involved in the tourism industry since 1959, when he helped his father as a 14 year old boy. The term sustainability wasn’t around back then (the concept is timeless), but Valere recalls that people generally were much less wasteful then. His favorite tourism, travel or sustainability books. Valere, when did you first start using the words sustainable, or responsible tourism? One specific seminal moment. I was in Notre Dame Cathedral in 1993. Seeing the groups of tourists coming, photographing and going made me realise (again) that tourists and our heritage were neither getting a good deal out of tourism. The experience gave me the energy to keep finding out more about sustainable tourism, leading me to many more such experiences – economic social, cultural and environmental. What has been the feedback from your TravelMole audience – enthusiasm, scepticism, too busy to care? There are a few enthusiasts, fewer sceptics and a vast majority of ‘too busy to care’. 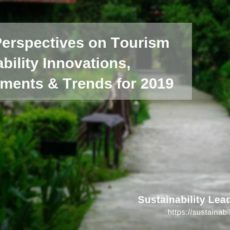 As a leading sustainable tourism observer and advisor, which have been the main lessons? There is only one lesson – it’s not a question of learning – it’s a question of seeing. Which conferences should (sustainable) tourism professionals never miss? World’s largest tourism conference, the ITB in Berlin. Your thoughts on the many sustainable tourism certifications out there? Which do you consider most credible, and why? I am very proud of our Greenwash report that set out the most credible 20! Your thoughts on TripAdvisor’s Green Leaders scheme? 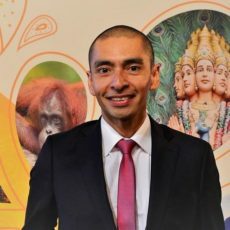 I think that we need a real ‘gamechanger’ to raise travellers’ environmental awareness and at the same time incentivize hotels to improve their sustainability performance and I don’t think that it is the current OTAs as their interest, naturally, is their market cap, which is a product of their unique users and their p/e. Tripadvisor is today worth just under $10bn and Priceline just under $55bn. Apart from pushing more clientele through their sites they have little financial commitment to anything. On the other hand, destinations do have an enormous practical financial commitment to sustainability even though they may not be aware of it. In my view it needs more successful, sustainable destinations – like Cape Town, and Roros to take up the banner. One key issue is remuneration – we need top quality, world class, highly remunerated destination managers. 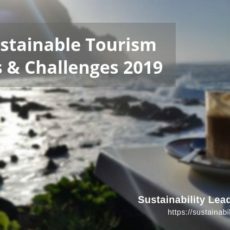 Throughout your almost 50 years of professional experience, which sustainable tourism stories written or personally witnessed by you have been the most inspiring and memorable? Lena, Hilde and Linda, and Oride. Where do you see the main challenges for sustainability? It is very simple. If we get it we will survive, if we don’t we won’t. In which region of the world do you see most interest and momentum for sustainability? Connect with Valere Tjolle on LinkedIn. Enjoyed our interview with Valere Tjolle, TravelMole sustainable tourism editor? Share and spread the word!